The Holy Grail of hot rodders since the 1940s has been the 1932 Ford Model B and the V8 variant, known as the "Deuce Coupé," from the last digit of the model year. Originals are incredibly rare, and repros of the 5-window body are expensive and vary a lot in quality. Now Ford is making them themselves, again. Ford's been doing some great things for the small-scale vintage car builder, with its reproduction Mustang bodies, then Bronco bodies, and now their five-window '32 Ford coupé bodies. Ford is selling these through their Ford Component Sales division, and is using original tooling to make the bodies where possible. 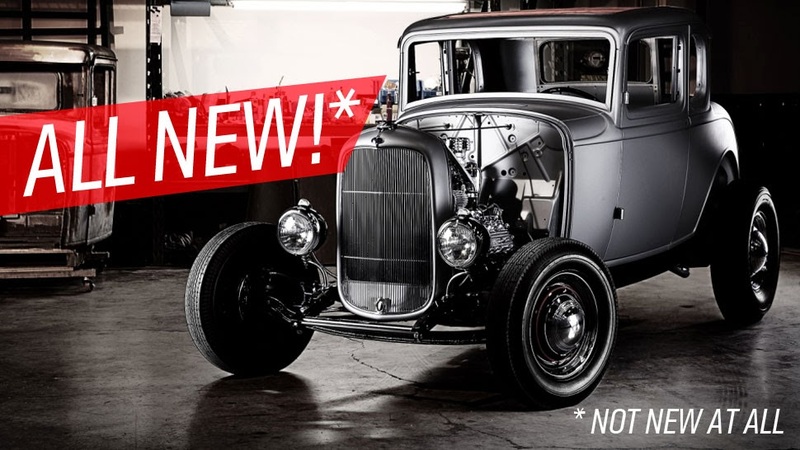 "With the 1932 Ford 5-Window Coupe body shell, you can literally build a classic-looking hot rod, ordering Ford restoration parts right from your computer, and avoid visiting a wrecking yard. The coupe body shell joins our growing list of ready-to-build stamped steel body shells, including the classic 1965-70 Mustangs and 1940 Ford Coupe." To celebrate 50 years since the Shelby Cobra made its mark on the FIA racing world, Shelby American has created a special limited-production Continuation Cobra called the CSX7000 Shelby 289 FIA Cobra. Limited to just 50 units, this commemorative model was unveiled today at the 2014 Barrett-Jackson Auction in Scottsdale, AZ, and it pays homage to the car raced by legends like Dan Gurney, Bob Bondurant and Phil Hill. 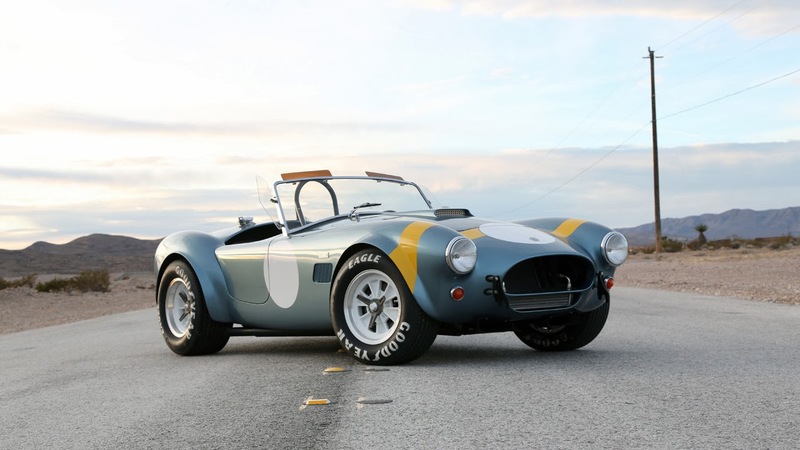 Designed to mimic the design of the 1964 Shelby 289 FIA Cobra, the CSX7000 has the looks of a classic racer while utilizing modern materials and build processes that Shelby American says will make it the lightest Shelby Cobra ever at just 2,100 pounds. It isn't clear whether this weight is for the rolling chassis or if it includes the potential engine and transmission, but the car is still expected to benefit from an excellent power-to-weight ratio. Also, buyers will have the choice of fiberglass or aluminum for the Cobra's body, and while it's likely this lower weight is for the aluminum version, Shelby doesn't say exactly. 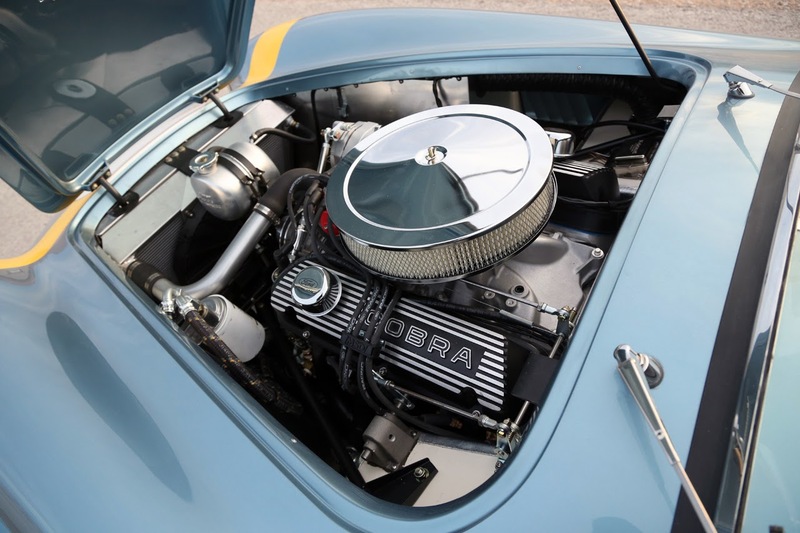 These commemorative Cobras are intended for owners to shoehorn their own small-block Ford engine into the car's engine bay – each car comes with a full exhaust system ready to bolt up to such an engine. Cars also come with billet anniversary badging, a fitted cover and an optional detachable steering wheel. Prices start at $94,995 for the fiberglass models and $159,995 for an aluminum body. On Site Chassis Dyno Tuning At Our House!! 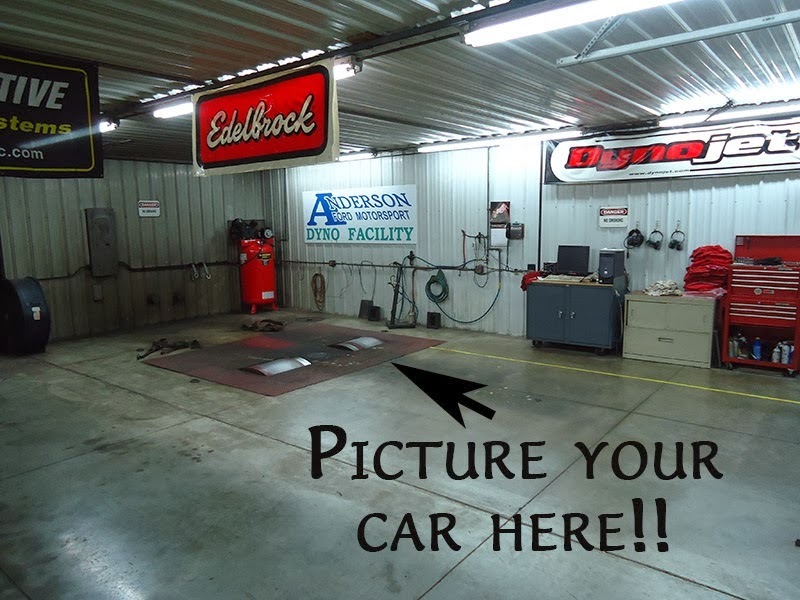 It's cold outside but it's warm in the Dyno Building.